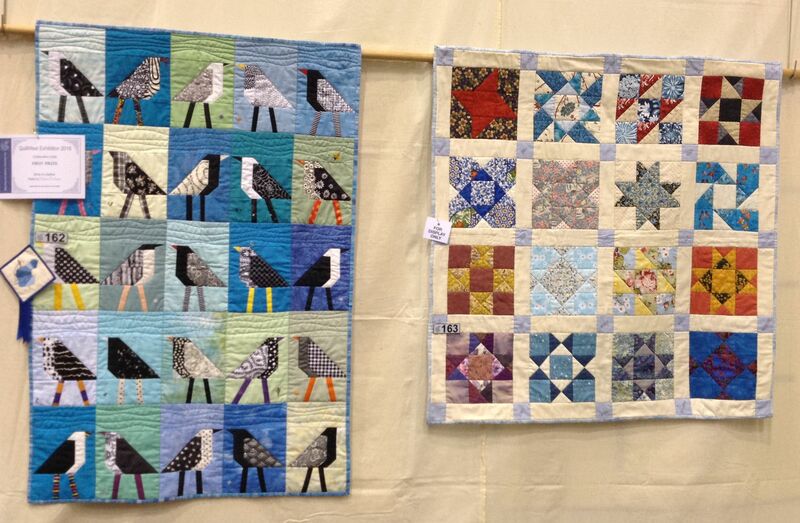 All good things come to an end and Sunday was the end of a fantastic show. 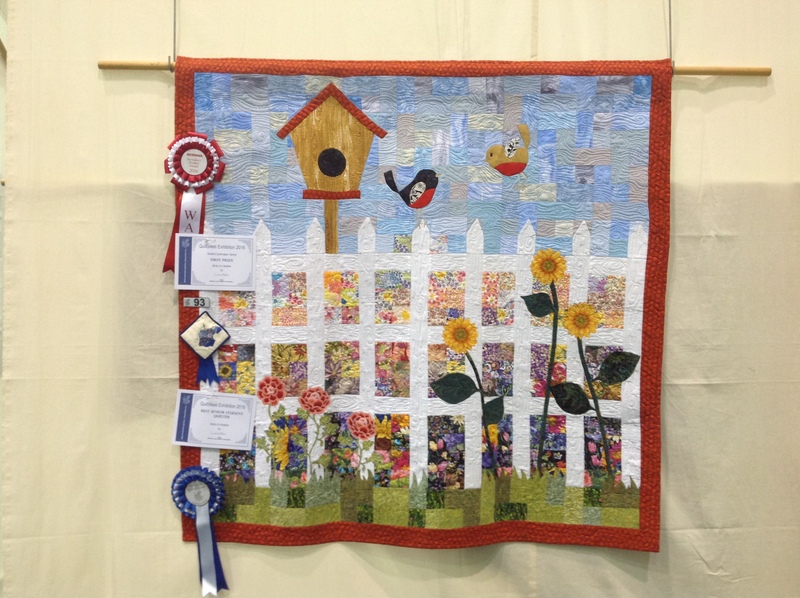 Thanks to all our Sponsors and Expertise Events, to the QuiltWest committee headed by Jenni Anning, to all the WAQA members and visitors who came and supported the event and finally to all the quilt-makers who entered their quilts. 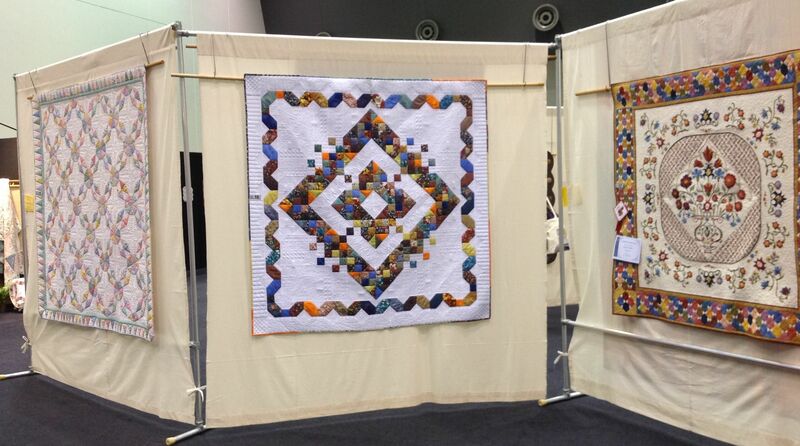 This entry was posted in Exhibitions and tagged Exhibitions, QuiltWest. Bookmark the permalink.